Corrugation music? 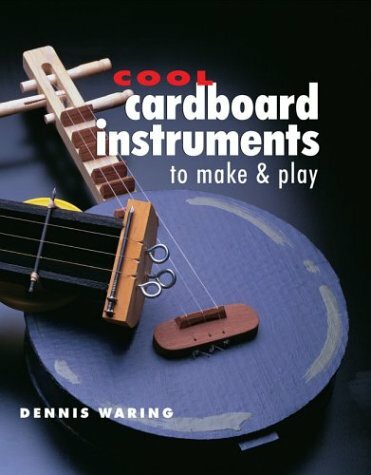 As simple as putting a stick through a box and attaching nylon strings, but with a few more techniques, these fun-to-make cardboard instruments from around the world display remarkable sound quality. “A remarkable book. Ideal for any teacher or home-schooling parent as well as for creative older children who like to figure out how things work.”—Quick & Easy Crafts. The author lives in Middleton, CT.